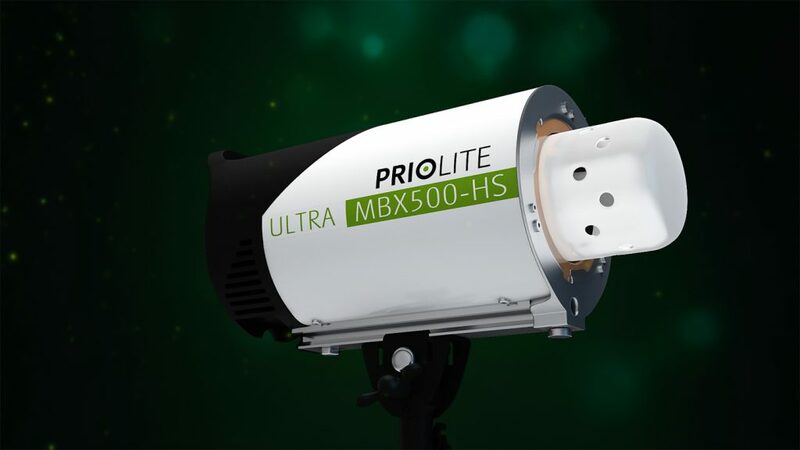 Ultra small and Ultra powerful, PRIOLITE ULTRA is our most advanced and smallest HotSync capable light yet. 500Ws in a small metal frame, metal casing, and metal hardware design that enables you to sync most Canon, Nikon, Sony, and Pentax cameras at up to 1/8000th of a second, and at any power setting of the strobe. Our Pre-order campaign ended in early August, and the first production units are finally ready to ship. 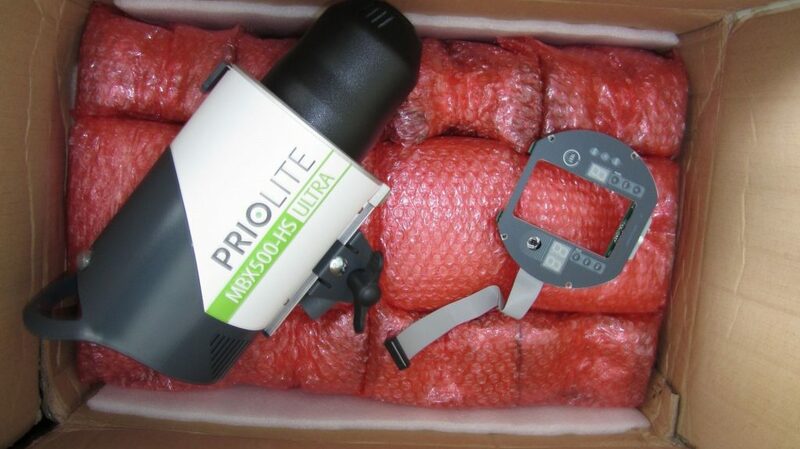 PRIOLITE strives to make the best tools for photographers, not the most, and frankly we are struggling to keep up with demand. 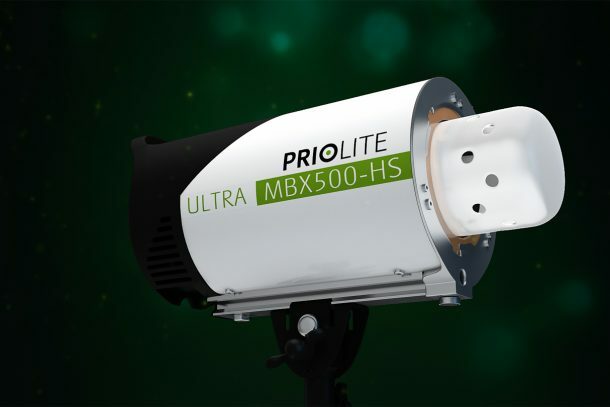 We are now focusing on fulfilling all ULTRA and other strobe orders, so please keep this in mind when you place your order today, as you likely won’t be receiving your lights for two-four weeks on average, and until we have worked through all pending orders first. If you have questions about placing a new order or an existing order, please use the contact form to get in touch with us!